MBUK is made by mountain bikers for mountain bikers. 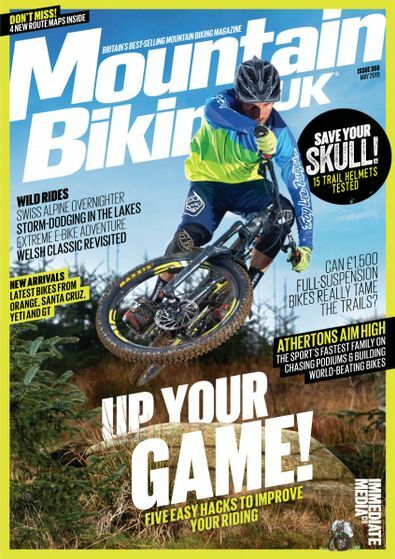 Mountain Biking UK has got all the latest news, kit and exclusive info on the newest and best bikes. The MBUK Wrecking Crew testing team are out there right now, riding new bikes and products to destruction, to give you expert reviews you can count on to be brutally honest. We live to ride - and that's what makes MBUK Britain’s best-selling bike magazine. Be the first person to tell us what you think about Mountain Biking UK and you'll save $5 on your next purchase!